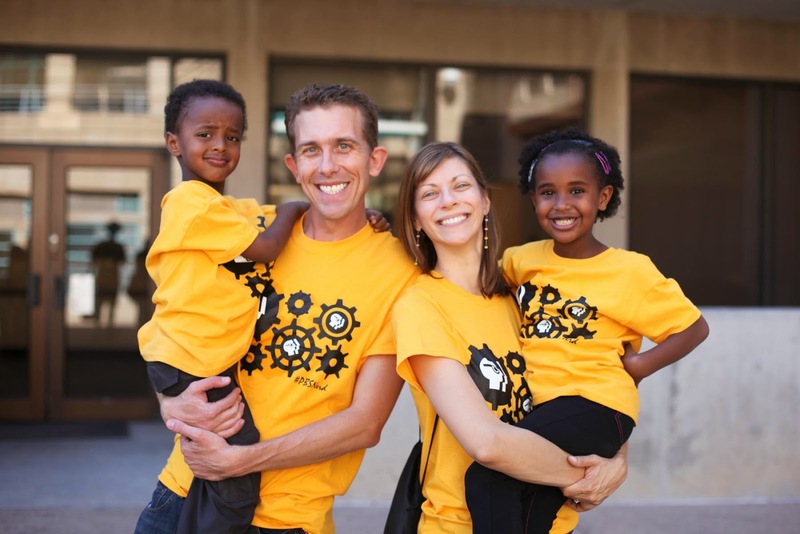 Last June after the launch of his #PBSNerd campaign, Bob Beard from KAET wrote a guest post for us about what it means to be a #PBSNerd, and how he's empowering other PBS Nerds in his community. Now a year later, we are excited to announce the #PBSNerd campaign is available for any PBS station to use. In case people aren’t familiar, explain what #PBSnerd is in a few sentences. Ha ha. Well, for a while #PBSNerd was just another one of my hare-brained ideas that often start with me saying “wouldn’t it be fun if…,” but in the past year, it’s grown into something bigger than I originally conceptualized. Now, the best way to describe it is as KAET’s community engagement campaign focused on the things that public media does best—catering to niche interests, catalyzing learning in every space, and convening the community around these ideals. 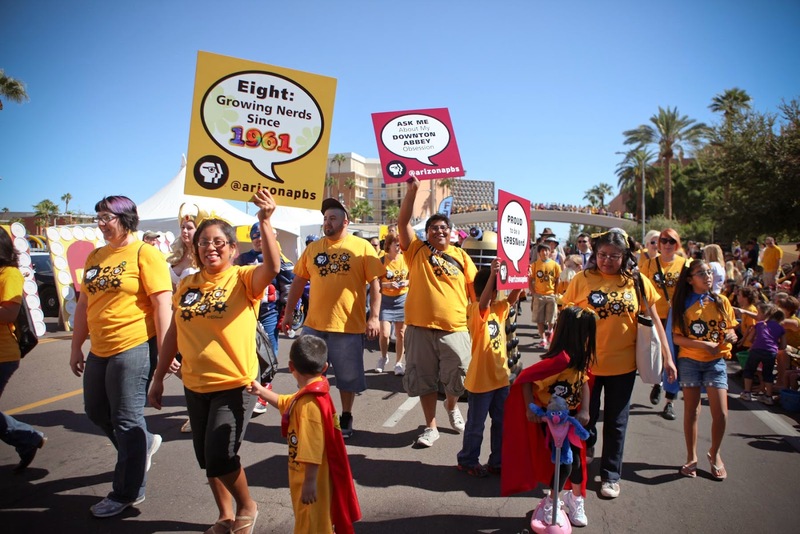 We started the program back in 2011 with the Arizona PBS Nerd Walk. This is the lynchpin of our local PBS Nerd activities and continues to grow every single year, which I’m so proud of. 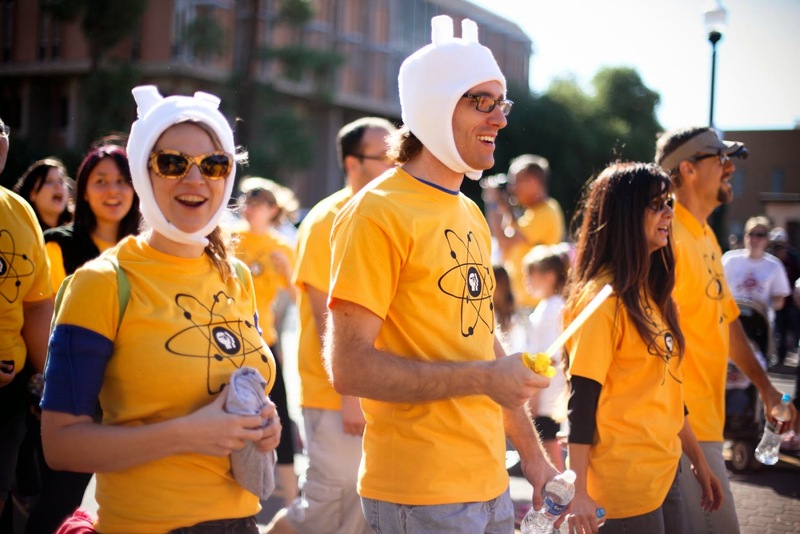 In the past nine months, we’ve expanded to a variety of events and activities, including a special advance screening of Sherlock Season 3, a city-wide scavenger hunt, an Iron Chef-style costume contest (inspired by last fall’s Superheroes: A Never-Ending Battle), and an appearance with PBS at San Diego Comic-Con. Later this summer, we’ll be working with PBS Digital Studios to host two panels at Phoenix Comicon detailing the use of educational media in virtual communities. Next month, we’ll also be launching a series of Google+ Hangouts on Air featuring Dr. Lawrence Krauss. All of these events and experiences fall under the #PBSNerd umbrella, with hopefully even more to come. How can other stations bring the Nerd campaign to life? Our sort of unofficial motto here is that “everyone’s a nerd for something,” so we definitely don’t want to limit #PBSNerd to the Arizona desert. 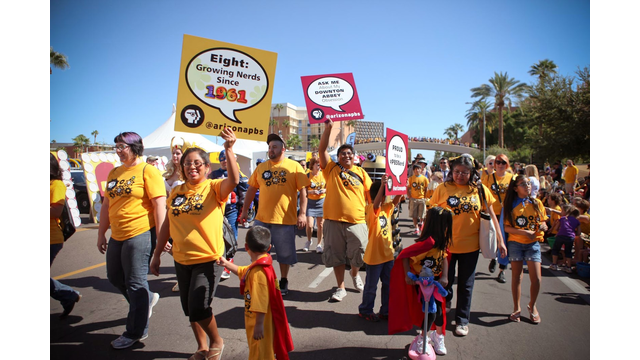 Our fellow public media colleagues can check out azpbs.org/nerd to get some ideas of what we’ve done here locally. Once they want to get started, they can contact brand@pbs.org and get ahold of the P-head logo adorned with thick black glasses. Also, the good folks at Forest Incentives will be announcing a special offer soon for stations to obtain PBS Nerd merchandise for their members. Finally, #PBSNerd is the subject of my graduate thesis, so if anyone wants even more information about it or just wants to hear me madly pontificate for three hours, they can email me at nerds@azpbs.org. Embrace your nerdiness and join us. After all, it’s harder to be shoved in a locker when we’re traveling in packs.